GR Engineering Services has entered into an engineering, procurement and construction (EPC) contract with Tellus Holdings Ltd for its Sandy Ridge kaolin project in Western Australia. 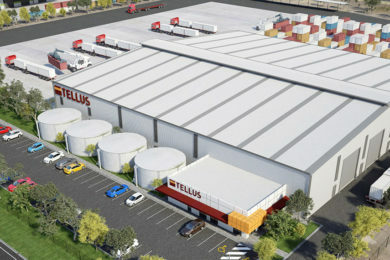 Tellus, a public unlisted infrastructure development company in the business of developing geological repositories that provide waste storage, recovery and permanent isolation solutions and complementary salt and clay products, says it is after a fully integrated facility for the long-term storage, recovery and permanent isolation of hazardous and intractable waste and an associated kaolin mining operation, some 75 km northeast of Koolyanobbing, in Coolgardie. 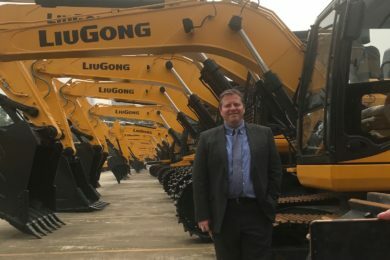 The contract price is around A$50 million ($36 million), with the works to be delivered under a guaranteed maximum price model, GR Engineering said. The company’s scope of work under the contract includes the EPC and commissioning of the waste cell infrastructure, access roads, raw water supply and other key facility infrastructure for the Sandy Ridge underground waste facility. The contract is expected to be carried out in two stages, with stage one comprising engineering and design and long-lead procurement activities for the work. This stage is anticipated to commence in the coming weeks, subject to the satisfaction of conditions precedent, which primarily relate to Tellus’ proposed financing facilities. Stage two execution of the works is intended to commence mid-year, subject to Tellus satisfying additional conditions relating to the balance of the Sandy Ridge project approvals, GR Engineering said. 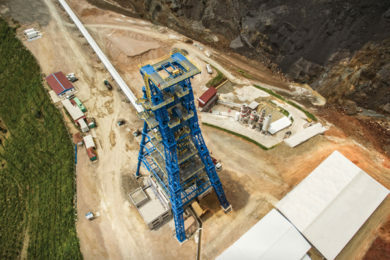 Stage two includes mining of the first open-pit kaolin pit (waste cell), plus container yards, site warehouses and offices, roads, a 71-room accommodation village and associated services and utilities. Tellus said the facility commissioning and full operations are scheduled from early-2020. In addition to this contract, Tellus has signed a circa-A$2 million PMC contract with Turner & Townsend providing project management services that support the Tellus owners team in managing all development phase contracts including the EPC contract (above); ancillary construction and equipment supply contracts; and key operational contracts. 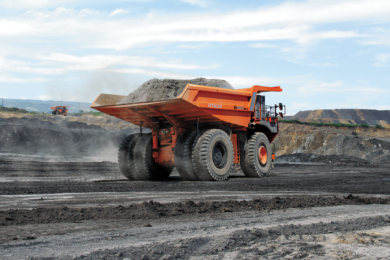 Tellus is proposing to develop the Sandy Ridge facility, Australia’s first dual open-pit kaolin mine and arid near-surface geological waste repository in a 70 million-year-old kaolin clay bed with a 25-year operating licence. The proposal would involve mining up to 290,000 t/y of kaolin clay and receiving up to 100,000 t/y of Class IV and V waste at the facility gate over 25 years.